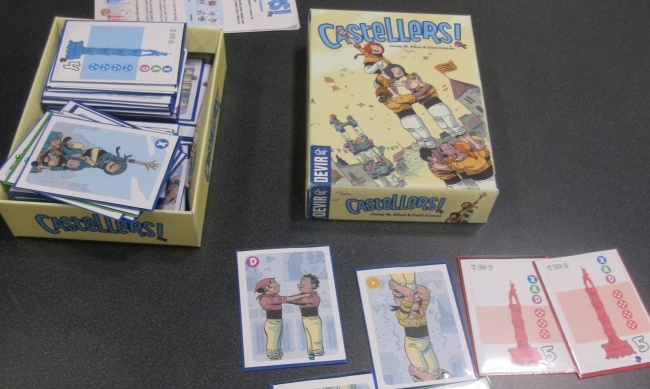 Devir Games is producing Castellers!, a card game inspired by the Catalan tradition of building human pyramids. 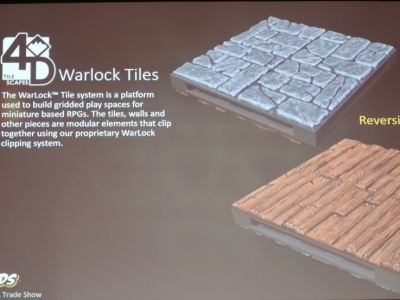 The new game will release in August. During public festivals, the people of Catalonia build enormous human pyramids. 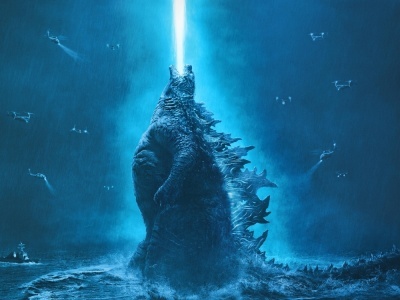 Starting with a large circular base, they stand on each others’ shoulders to create a tower eight levels high, crowned by a small child, before it collapses like a wave. This tradition is the inspiration for Castellers!, designed by Josep M. Allue (Go Cuckoo!, Dixit Jinx) and Dani Gomez (Dragons & Chickens). 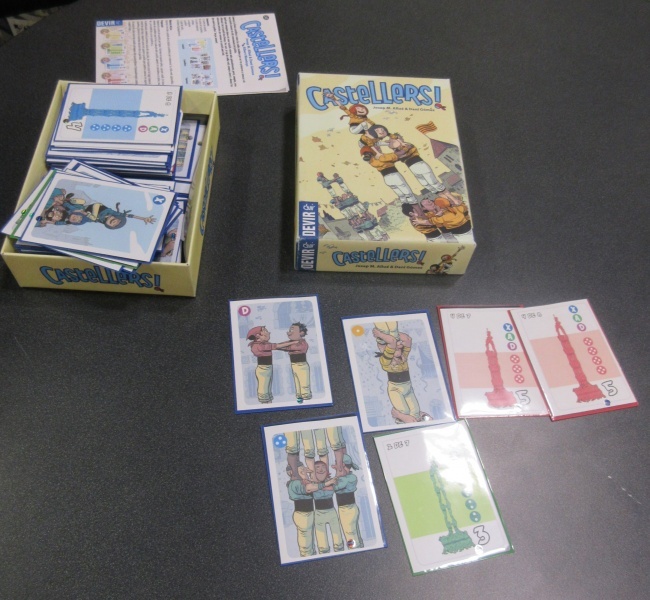 In Castellers!, the players use cards to form pyramids, earning “applause” from the crowd by building their towers faster than their opponents. Gameplay is built around hand management, with players collecting groups of castellers to build their pyramids. The game is designed for 2 to 4 players, ages 8 and up, and takes about 20 minutes to play. 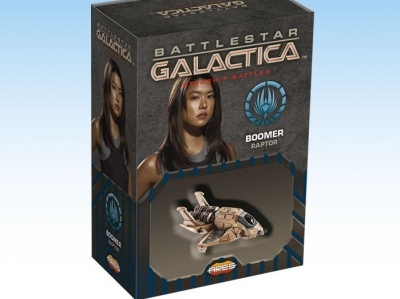 MSRP is $20.00. Castellers! 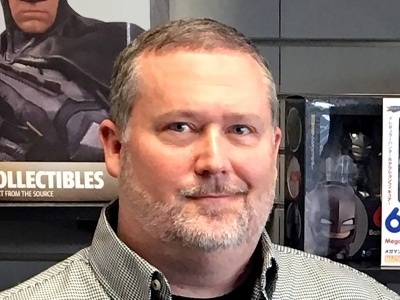 joins a number of other new titles Devir plans to release in the U.S. this year (see “Spanish Publisher Devir Invades U.S.” and “Devir Licenses Games Workshop Characters for Wacky Racing Game”). 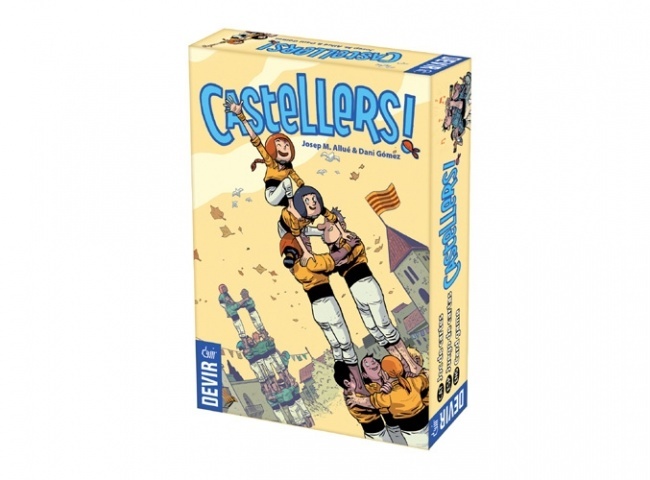 The new game is not related to the 2008 Reiner Knizia game Castellers, also published by Devir.